We create and build website and portals that has it all. We help you build and design solutions that ignite your sales. We still follow the traditional method of customizing every project, which helps us deliver the best and bring out what the brand needs. 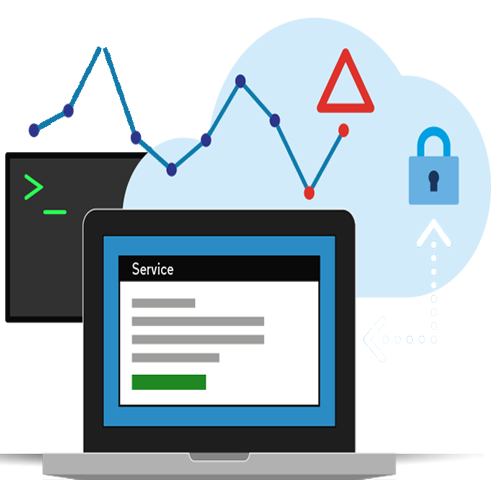 We build customised solutions to suit your specific requirements, putting our decade of expertise in delivering robust services. Our design and development is planned to offer the best optimised performance thus ensuring quick fixes after years of going live. 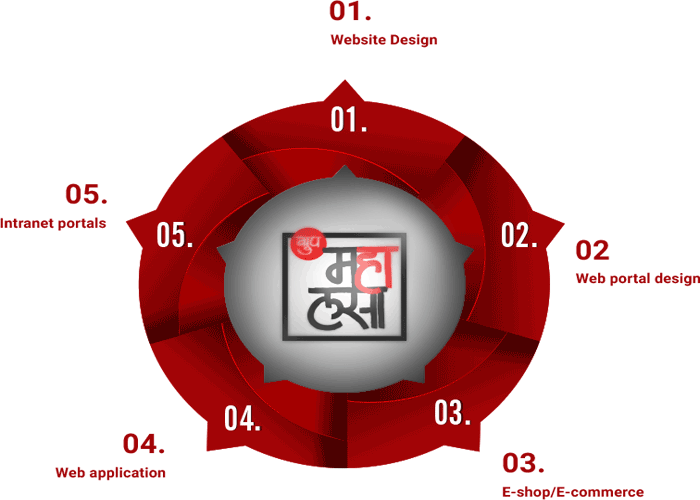 At Mahalasa, we are driven to make award winning websites and portals, that would surpass your expectations, we assure you delivery of a dynamic experience that your customers and users are looking for. We do it and will continue to deliver the best in IT. We have done. We have Delivered. We have Deployed. Our designs and development solutions are platform and device independent. Right from our conception, our vision was not to make our customers depend on one technology. We mixed and ensured that the result is clutter and simple.